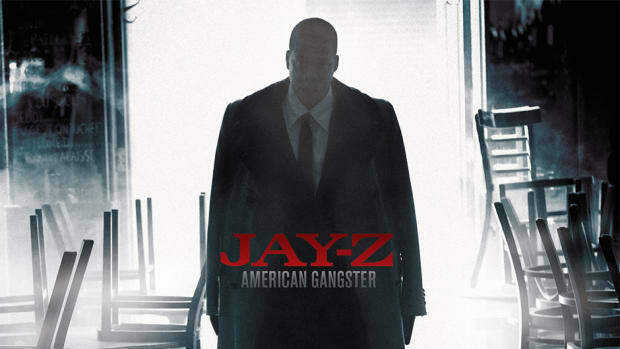 New York, NY -- On November 6, Roc-A-Fella Records and JAY-Z will release the new album AMERICAN GANGSTER. Separate from the official motion picture soundtrack, this collection of all-new original material is a musical journey and lyrical interpretation of snapshots from the upcoming motion picture American Gangster, which pairs Oscar(R) winners Denzel Washington and Russell Crowe. Based on the true story of criminal mastermind Frank Lucas, who came up from the streets of New York in the &apos;70s, the film is produced by Academy Award(R)-winning producer Brian Grazer and directed and produced by Ridley Scott. It opens on November 2. The conceptual, full body of work from the new album balances the line between pure entertainment and real life. JAY-Z draws upon past experiences, speaking to the harsh reality of the drug trade still taking place in our nation&apos;s cities. While not glorifying the Frank Lucas story, JAY-Z articulates the lure of a gangster&apos;s life and stands as an example of one who chose to leave those streets behind to go on and become one of the most successful entrepreneurs of our time. Throughout AMERICAN GANGSTER, JAY-Z brings the audience into a world rich in familial relationships, hustling and the lasting effects of drugs on a community. 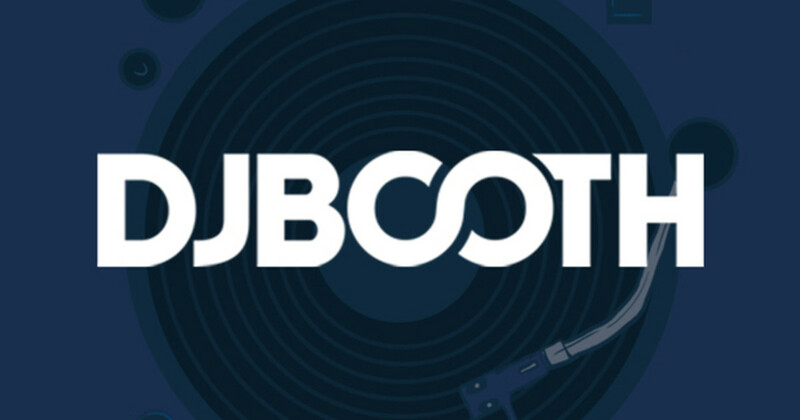 Through its musical tone, the album complements the story as told in the major motion picture release. 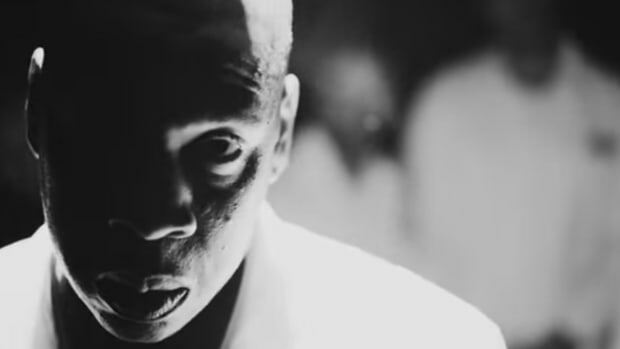 By digging into the darkness of his past, Hov created a drug-dealing epic. 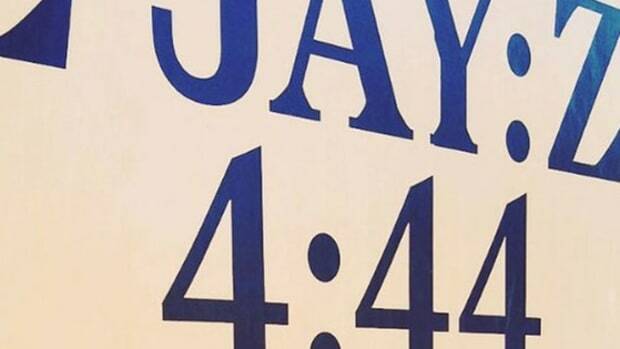 Jay Z Releases New Song "Spiritual": "No I Am Not Poison"
Hov's first solo single release since 2013's MCHG album tackles police brutality and violence against Blacks.